Close your eyes. Imagine you’re whisked back to the year 2001. When Shrek was a box office smash and The Lord of the Rings had just begun. When “Drops of Jupiter” by Train topped the Billboard charts and Smallville was the No. 1 rated television series. This is what it will be like for Sheridan College students Friday, Jan. 18 at The Marquee located at Trafalgar Campus. 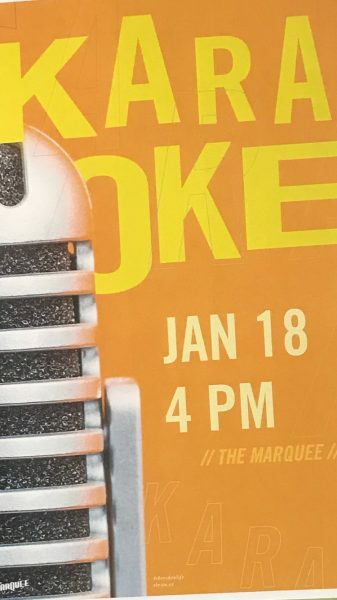 The SSU is hosting a karaoke and early 2000s pub night, which is a highly anticipated event due to its success in the past. The lengthy event begins at 4 p.m. sharp and kicks off with the karaoke portion of the evening. Guests are welcome to come in for food, drinks and a lot of laughs. This part of the event is free for anyone who would like to come and enjoy some singing. After a small break for cleaning and organizing, the doors will once again be open to anyone who wants to return for the Early 2000s portion of the evening. This event begins at 10 p.m. and is expected to be even busier than the karaoke. The mastermind behind this event and many others is senior manager of programs and event coordinator Danny Connelly. “It’s usually a big turnout,” said Connelly who explains many people usually show up for pub nights. It is expected that a lot of eager students will be dressing up in early 2000s late 1990s gear, reflecting a Backstreet Boy and Spice Girl look, which were popular at that time. The event is hosted by the 18% Grey Club and is a 19+ only event. Tickets go on sale this week and is $5 per ticket. Tickets can be purchased at the clubs corner. 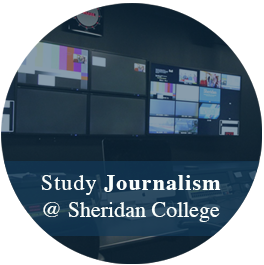 You can also get more information by contacting the Sheridan Student Union. We all enjoy a little blast from the past occasionally. Eric Neilson is a very talented young man. From working a camera, to writing and editing using many different programs he his a skilled Journalist a very friendly person. Eric Neilson likes sports and animals very much and hopes to work for National Geographic someday.